Understanding and preventing Metal Thread Galling. By identifying the likely causes, designers and assemblers can safeguard against this mischievous, and sometimes misunderstood, phenomenon. While galling can occur between a multitude of mating surfaces, this bulletin focuses on the causes and prevention associated with threaded fasteners. This entry was posted in Articles and tagged anti-seize, binding, care, galling, life, lubricant, maintenance, metal galling, preventative measures, prevention, seizing, Stainless Steel on October 16, 2013 by Travis Knight. Workers can sustain eye injuries when exposed to airborne fragments from work processes such as cutting, drilling or grinding metal, timber or other materials. Eye injuries include lacerations and penetration injuries, and can result in scarring, loss of clear vision, and partial or complete blindness. This entry was posted in Articles and tagged care, life, preventative measures, prevention, safety, tips, WH&S, Workplace Health and Safety on September 12, 2013 by Travis Knight. Speeds and feeds are the most important considerations to achieve the best results from cutting tools. 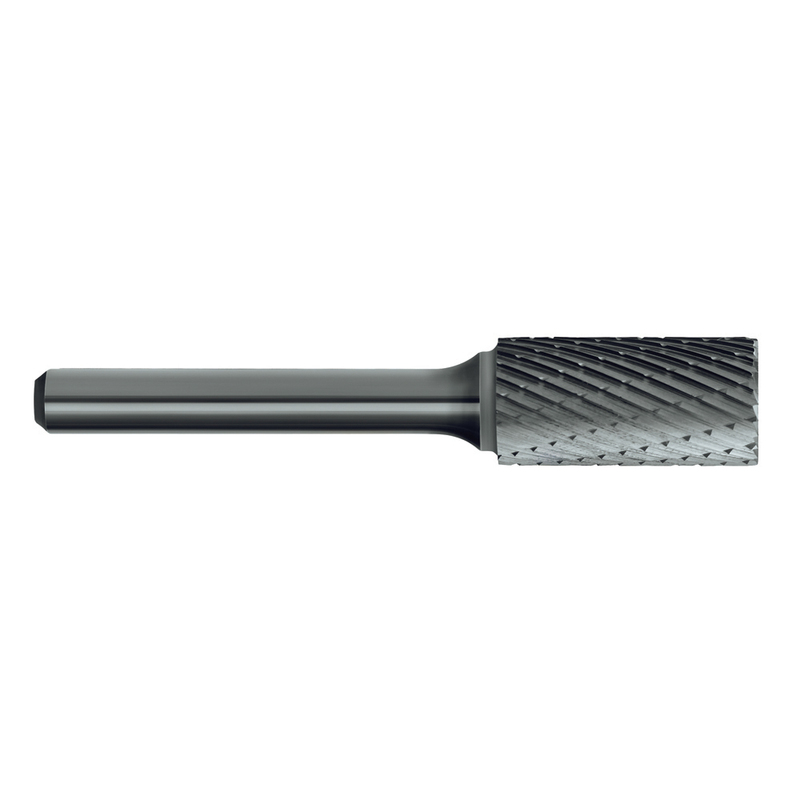 Improper speeds and feeds often cause low production, poor quality, and damage to the tool. Speeds that are too high or feeds that are too light can lead to rapid wear and dulling of the cutter, reducing tool life. Speed is measured in peripheral feet per minute. It is often referred to as cutting speed or surface speed. Feed is usually measured and stated in inches per minute (IPM). It takes into consideration the number of cutting teeth (or flutes), the feed per tooth (or cutting edges), and the revolutions per minute. This entry was posted in Articles and tagged care, kennametal, lathe tools, life, maintenance, optimal operating conditions, preventative measures, speed, tips, tooling, turning on September 3, 2013 by Travis Knight.